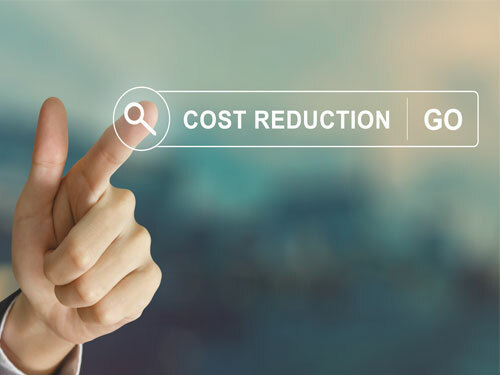 Better Billing Ltd reduce your annual consumption and billing costs, provide quotations and strategies to save companies between 10% & 20% annually. Working with a broad spectrum of businesses in a wide range of industries. 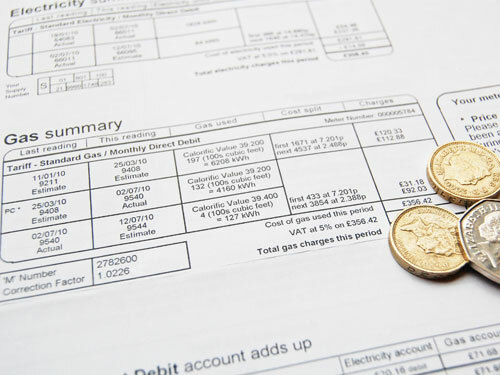 We provide bespoke solutions for all your billing requirements. Following an audit we assist with installation measures and implement new contracts. We can also continue to monitor usage if required. Better Billing can offer a range of services to assist your business from a simple review of your current contracts to full tendering and procurement. 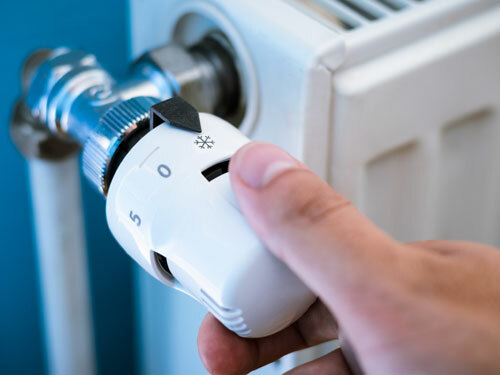 We can also advise on reducing your existing usage and assist with monitoring installations. 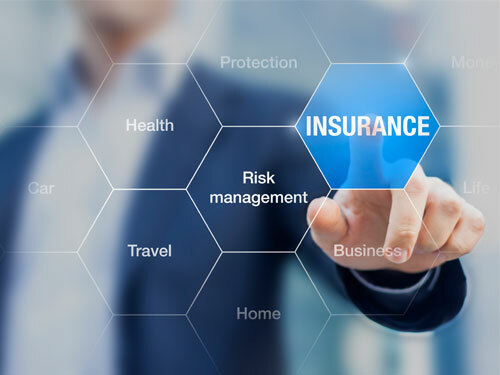 Better Billing compile comprehensive plans based on your existing and future requirements providing a forward thinking strategy enabling your company to save. Our audit consultants put their clients first. They all undergo intensive regular training programmes to ensure they are on top of their game and know the market. 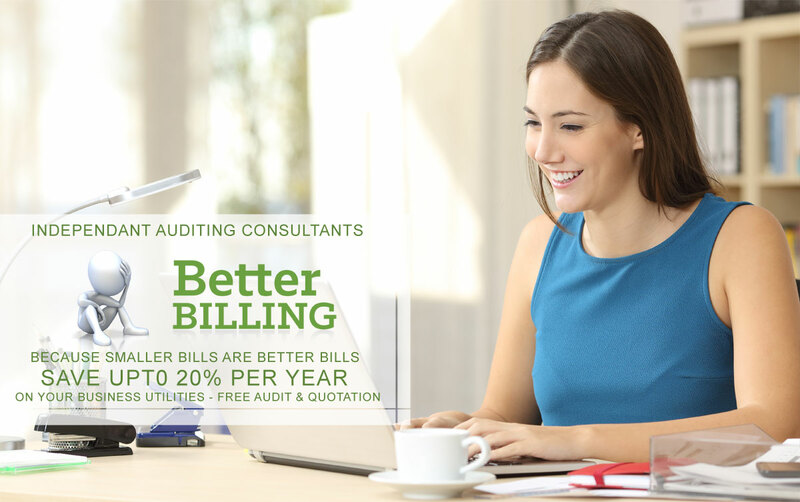 Our auditors have one view that of helping our clients reduce their billing costs. 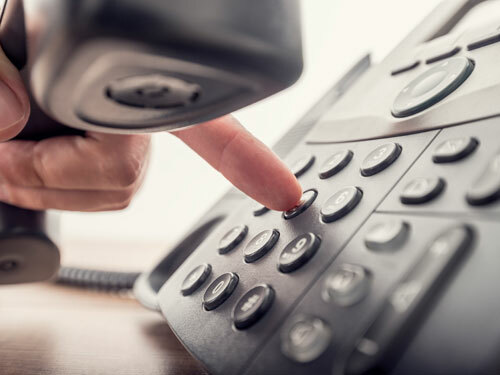 Clients have direct access to their own personal auditor by telephone, email and in person. Our dedicated auditing consultants work closely with their clients ensuring there is one point of contact should an issue arise. 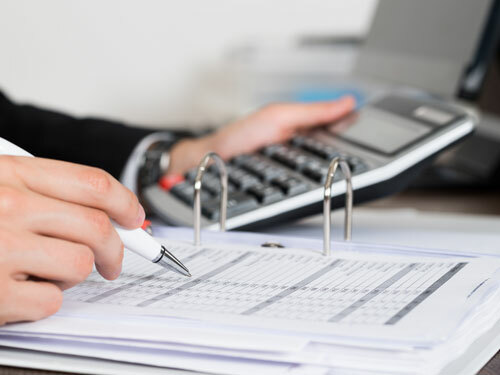 Our auditors can help with all aspects of business, from contract negotiations to applying for advanced technology to assist your company in becoming more economical and more efficient and most importantly save your company billing. billing in the short and long term. This may include simple tendering or a more complex two to five year strategies. We will negotiate your contract renewal with your current supplier as well as tendering your business to other providers. Better Billing will then present you with a detailed proposal and cost comparison analysis with a face to face meeting. Better Billing ensure seamless transition from your existing suppliers to your new contractors. 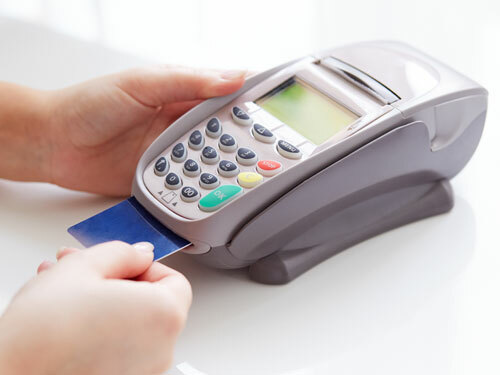 Better Billing carry out an initial assessment of your business billing and ascertain the options available along with short to long term solutions. We will then appraise this on a financial basis and provide you with a detailed financial breakdown showing the outlay costs, returns per annum and overall savings. Highlighting any advantages and disadvantages of each solution. By arranging your billing needs through Better Billing, you get access to the best prices on the market. We have excellent partnerships with all the major suppliers in the UK. Once a solution has been confirmed, Better Billing will liaise with approved and reputable contractors and suppliers to ensure the most reliable and efficient product is introduced into your business. We have developed links with a number of partnering companies covering all industries, all with approved accreditation and guarantees. Better Billing can either offer a simple bill saving service or a full turn-key management service depending on your company requirements. Better Billing can liaise with the relevant consultants and advise accordingly. We can then fully manage any project providing you with the confidence that Better Billing are working in your best interest at all times.